Dentsu Indhas appointed Malvika Mehra, erstwhile Founder and Creative Director of Tomorrow Creative Lab, as Chief Creative Officer. As part of the role, Mehra (pictured) will now be responsible for the agency’s creative duties across all offices. Dentsu India will also launch Dentsu India Tomorrow Lab – the new Design and Innovation unit, under her creative leadership. More than two decades of successfully partnering clients in building famous brands across two advertising agencies (Ogilvy and Grey), and her own independent venture, Tomorrow, has earned Mehra a place among India’s ‘50 Most Influential Women in Media, Marketing and Advertising’ (Impact India /Advertising Age) and the ‘Top 20 Creative Directors in India’ (Brand Equity Agency Reckoner-Economic Times) lists. Some of her more famous brand work has been on ITC Foods’ Bingo!, Vodafone, State Bank of India, Gillette, Reliance Telecom, Dell, Fiat, Honda, Duracell and the Indian Army. As an entrepreneur, under the Tomorrow brand, Malvika has handled brand strategy, design and communication for the artificial intelligence and data analytics company, Fractal Analytics Inc., Hindustan Unilever Limited, Ashiana Housing, NDTV, Arvind Group, Hotstar, Oyo Rooms, Awfis Co-working Spaces, Streamcast Technologies, Vivaana Hospitality and Generico Chemists amongst others. 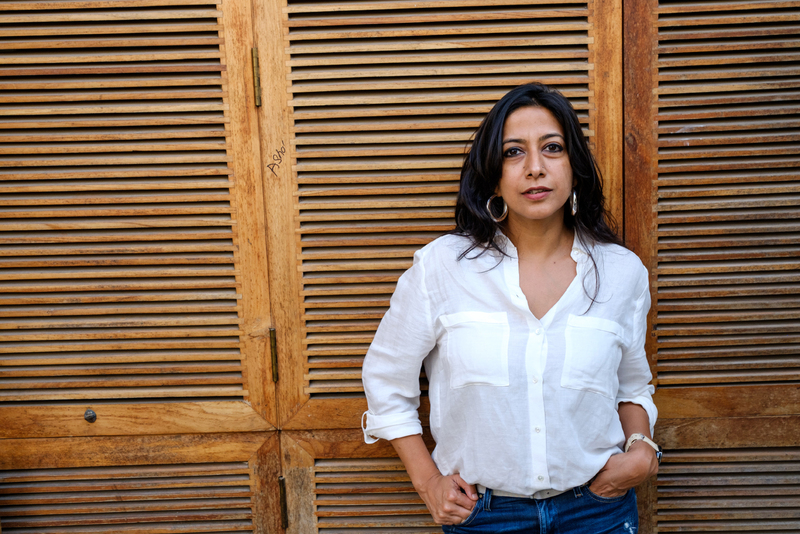 A two-time Cannes Gold Lion and D&AD pencil winner, Mehra has served jury duty across categories like film, print and design at international advertising and design festivals like Cannes, Clio and Spikes Asia. Mehra said, “Change is the only constant. Anyone worth his or her salt interested in creating game changing brands of the future, needs to be agile and learn to adapt, quickly. Joining Dentsu India as CCO, has been the most interesting pivot in my entrepreneurial journey. With the backing of the robust, truly collaborative DAN network and teams and a solid, go-getter business partner in Simi, I get to play that fancy word, intrapreneur for real. And continue to place the brand, at the golden intersection of ideas (of course), but also design and technology, for all our amazing clients.